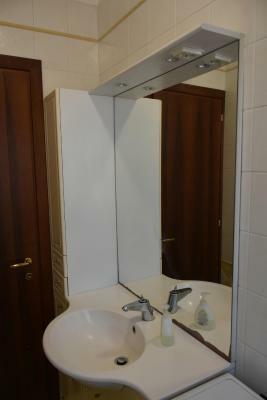 Üks meie müügihitte sihtkohas Veneetsia! 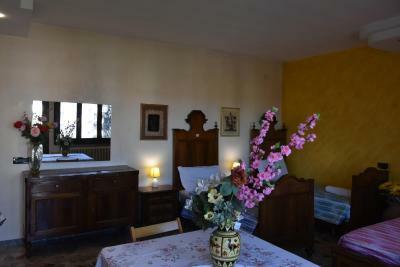 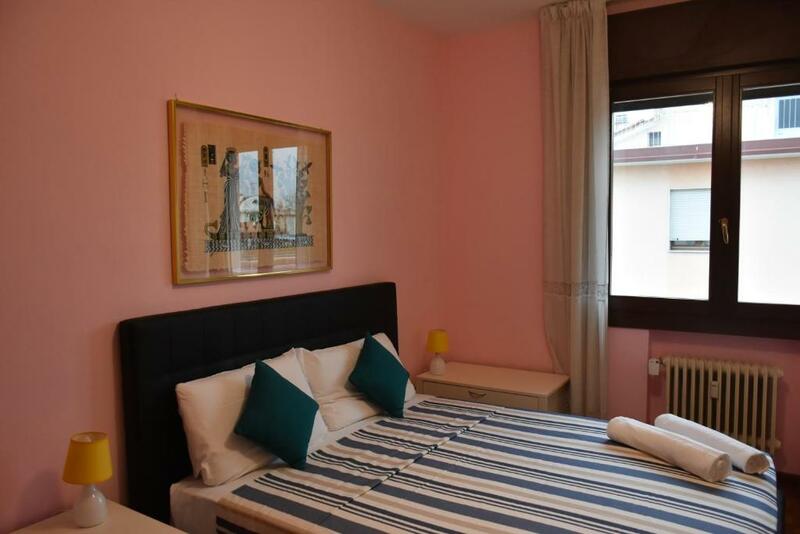 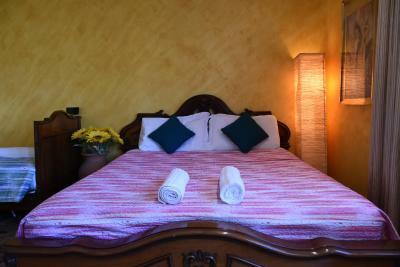 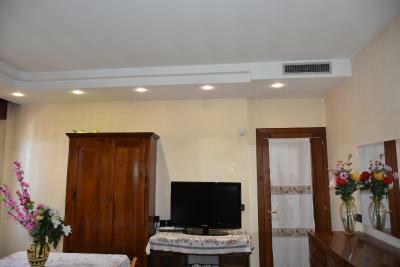 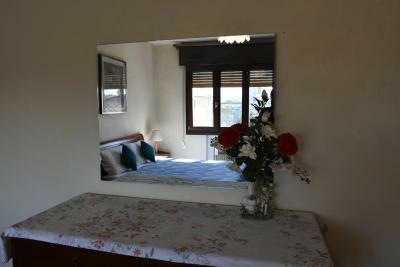 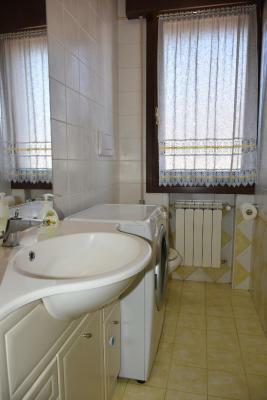 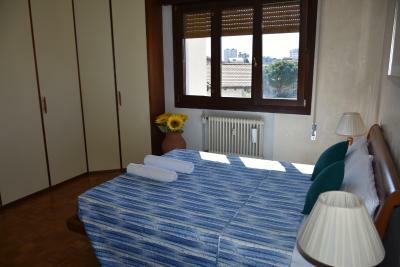 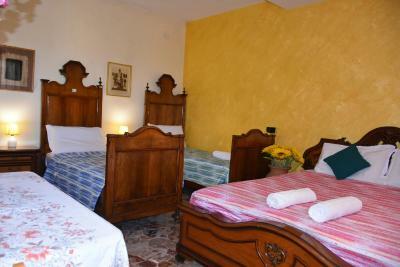 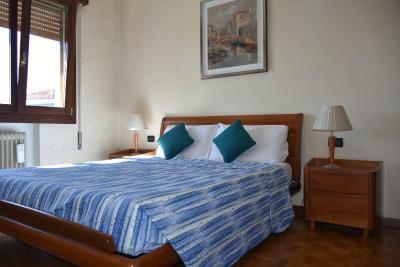 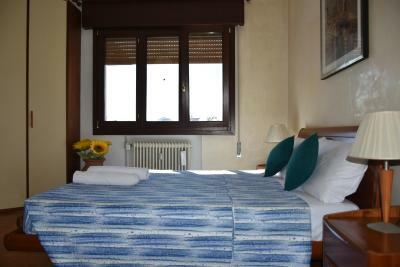 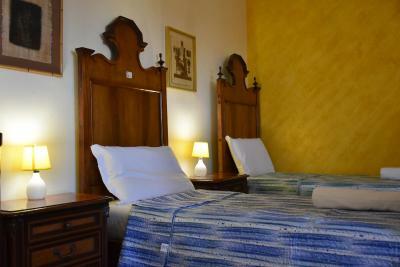 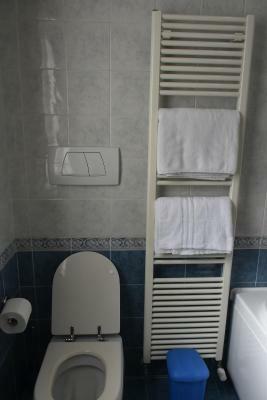 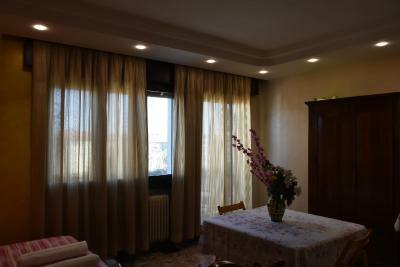 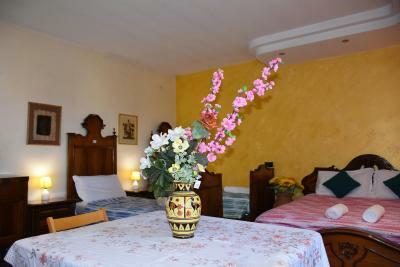 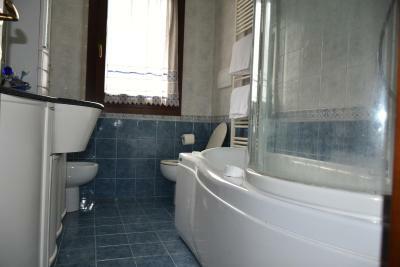 Located in Venice, sun flower apartment features free WiFi, 9 km from Basilica San Marco and 9 km from Rialto Bridge. 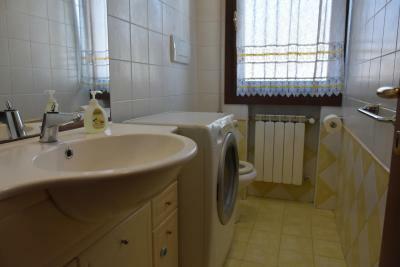 A microwave and toaster are also featured, as well as a kettle. 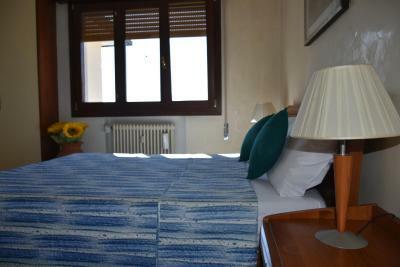 The Ducal Palace is 9 km from sun flower apartment. 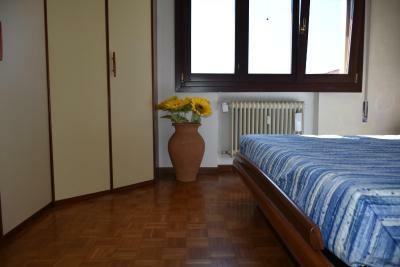 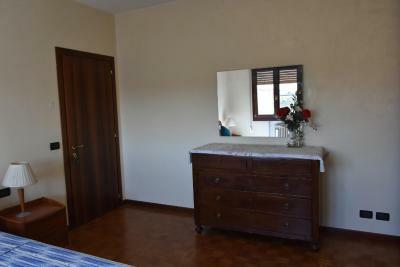 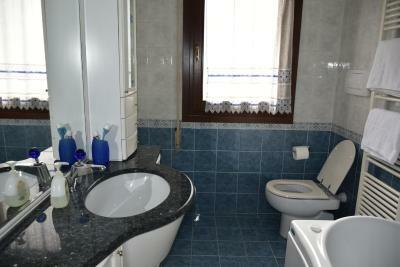 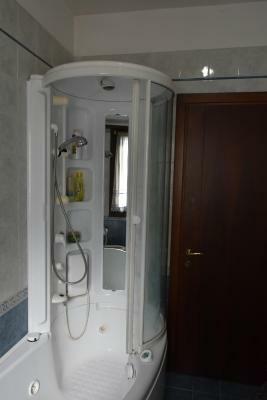 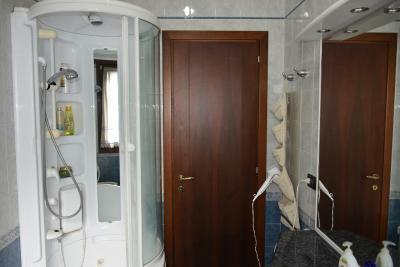 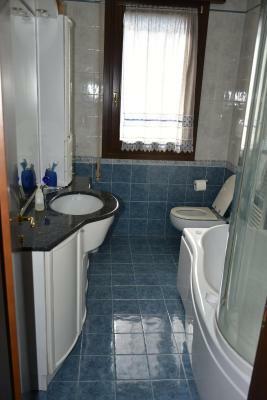 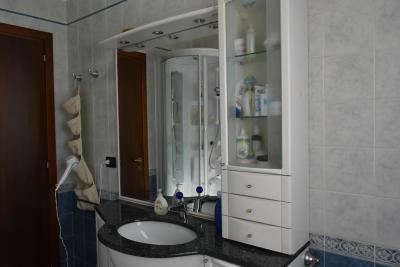 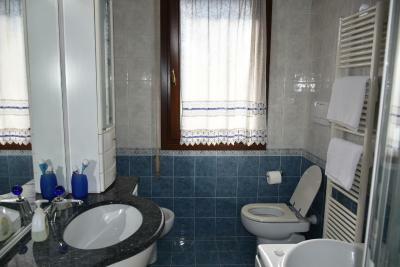 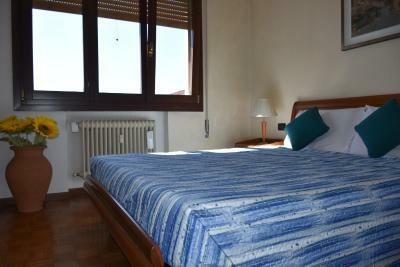 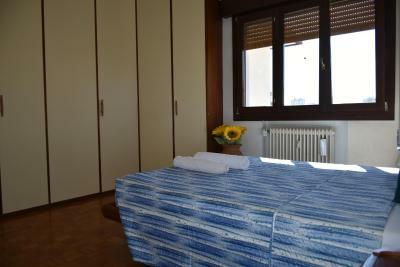 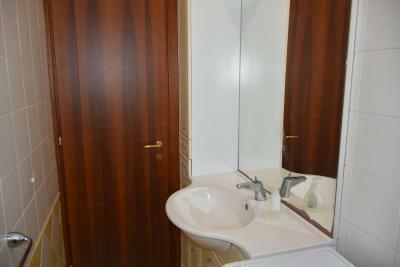 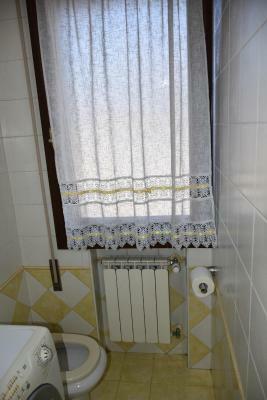 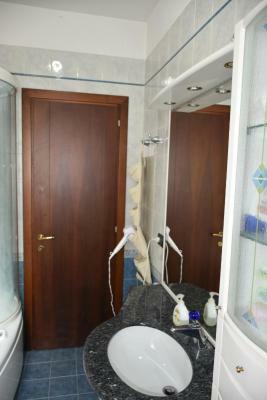 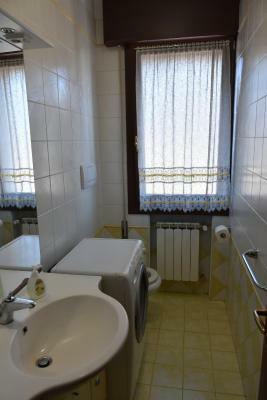 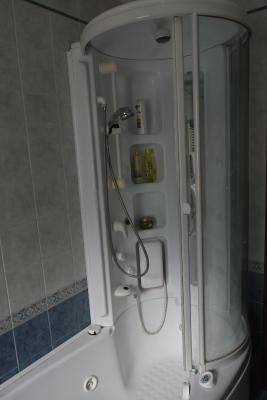 The nearest airport is Venice Marco Polo Airport, 15 km from the property. 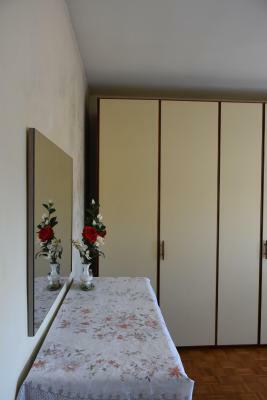 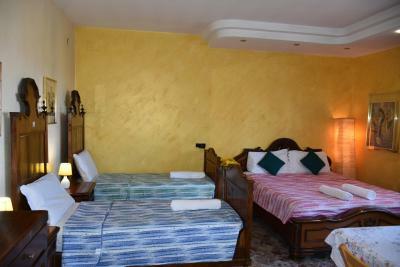 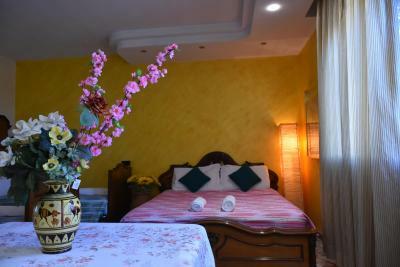 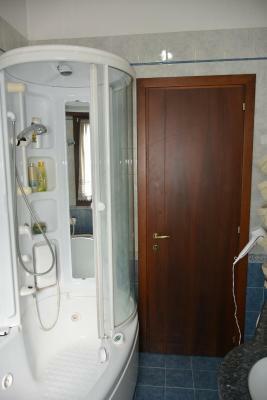 sun flower apartment on Booking.com-i külastajaid vastu võtnud alates 26. märts 2019. 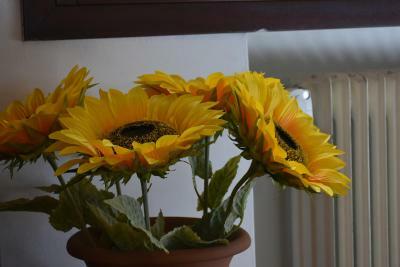 Millal soovid peatuda majutusasutuses sun flower apartment? 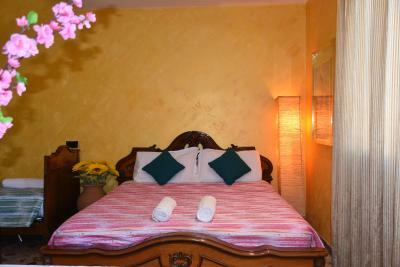 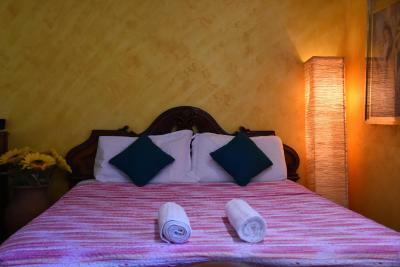 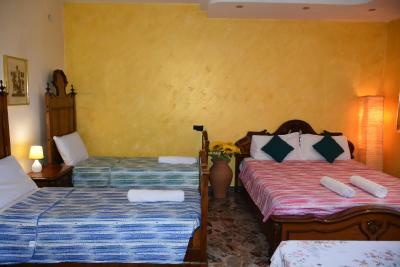 This quadruple room has a balcony, electric kettle and private entrance. 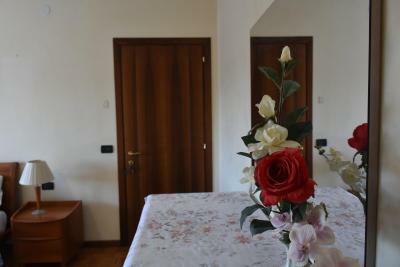 Tähtis teada sun flower apartment võtab vastu erisoove – lisa need järgmisel sammul!